Babies are just such fun to buy for and the busiest birthday season is upon us! 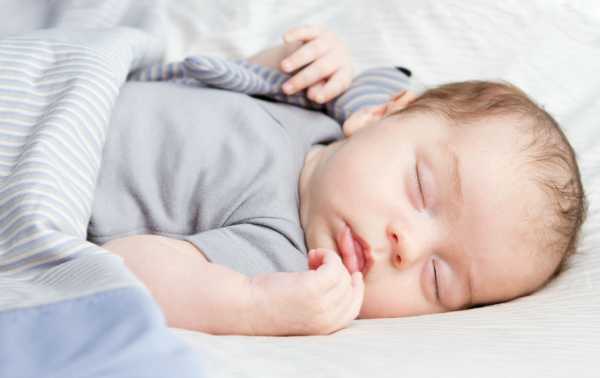 We’ve put together a list of presents under $40 for babies aged, well, from their actual birth day to one year. Mizzle make the most adorable baby essentials (above) and most of their items come in well under the $40 mark. This gift sure takes the cake for originality – it’s the kekoKIWI for $29.95 and perfect for a one-year-old. Hevea dummies always come in handy and are made from natural rubber – just $9.95 and a great add on to any gift. 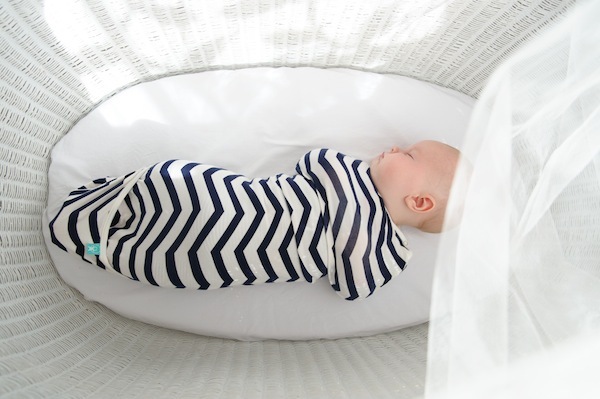 The gorgeous new ErgoPouch airCocoon is a perfect gift for a newborn baby and comes in at under $40. 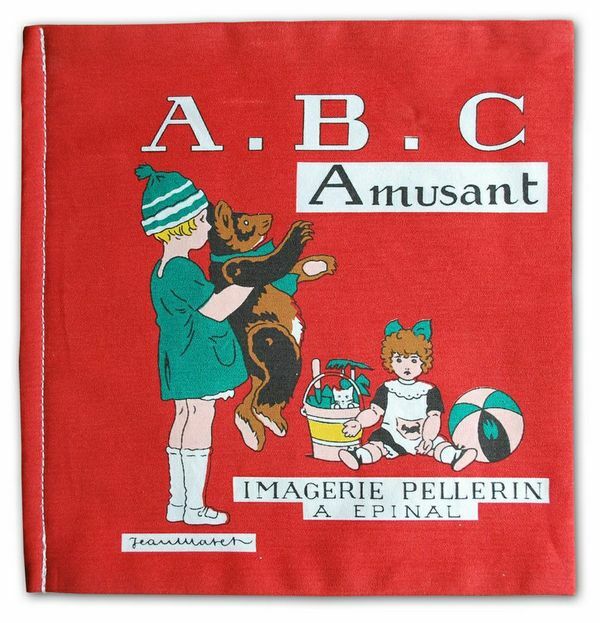 How about a beautiful Coq en Pâte cloth book for baby – $34. 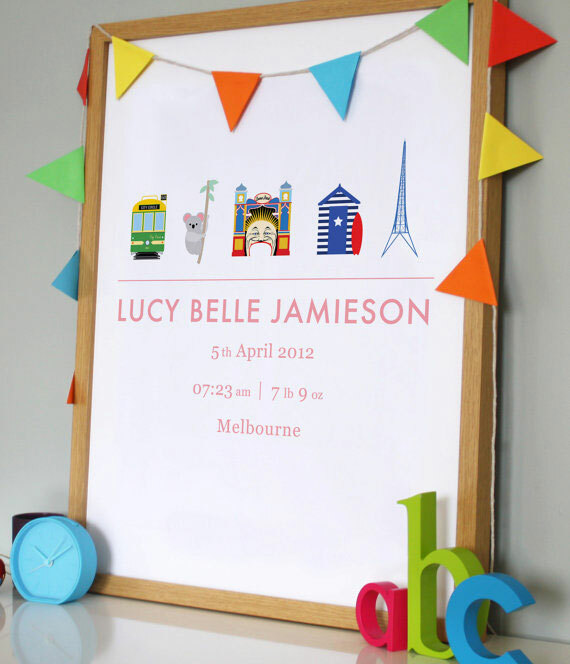 A stylish birth print is such a thoughtful and personal gift for a newborn or a one-year-old who doesn’t have his or her own print yet. See our Birth Print Roundup for all sorts of different options, where all but one come in under $40. Little Sapling teethers will be a welcome gift for any baby and cost less than $14. 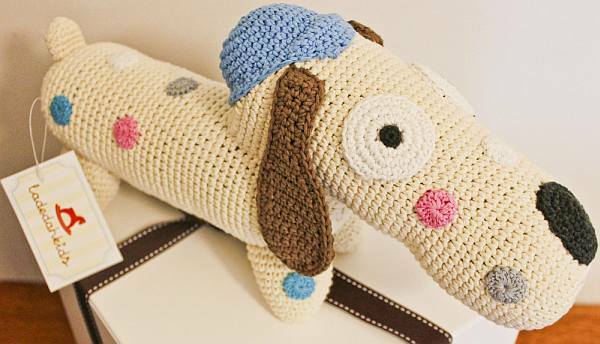 A beautiful knitted toy is a failsafe option for a gift to be remembered. 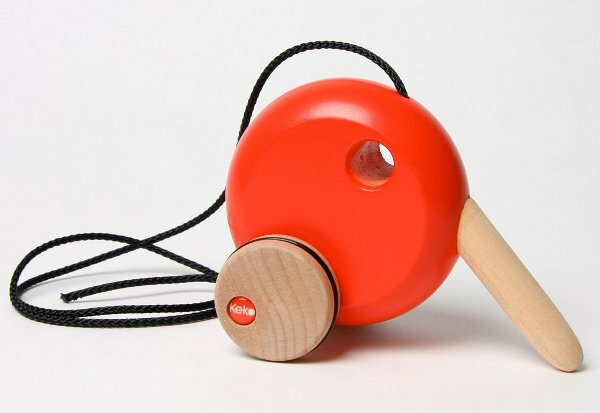 Ladedah have toys at various price points, with some well under the $40 mark. 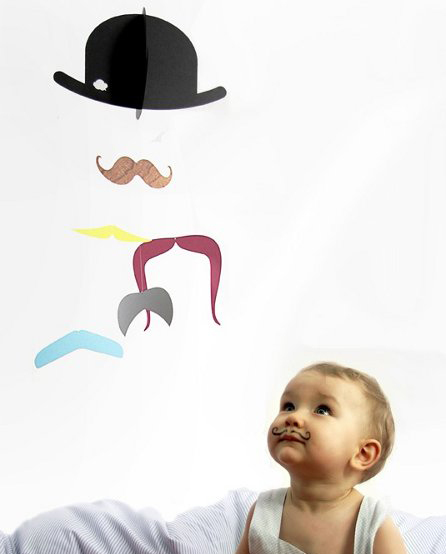 I have this lovely Mr Moustache mobile from Jäll & Tofta – it’s just US$28 plus post. 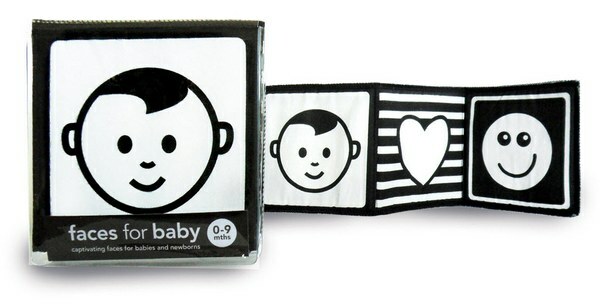 Babies love black and white, so treat the newbie in your life to this cute cloth book by Mesmerised – just $17.95.